Where is St Mary's College? 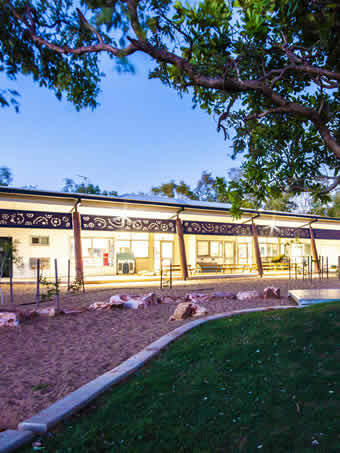 St Mary's College, Broome, is a Kindergarten to Year 12 Catholic Co-Educational College, in the Kimberley Region in the far northwest of Western Australia. Primary - 8.00 a.m. - 2.10 p.m.